Your front door plays a large role in how visitors perceive the facade of your home. If you are looking for an upgrade to your door, you don’t even need to replace the whole unit. By working with a renowned door specialist like Murphy Home Improvement, you can switch out the hardware to give the door a whole new look. Based in Cincinnati, OH, the home improvement company has decades of expertise in entry doors and can suggest an outstanding selection of appealing hardware options. 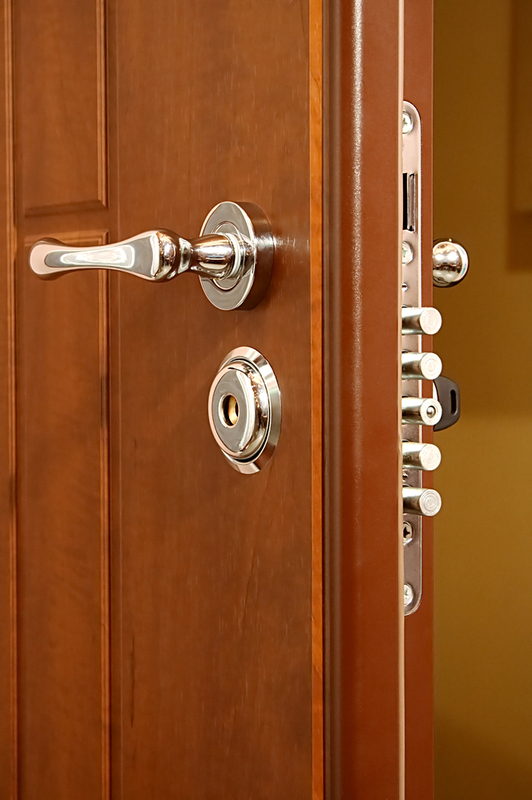 Here are three ways you can upgrade your door with hardware. Knocker: A knocker gives you a chance to impose more of your personality on the surface of a door. You could opt for a big statement and go for a lion’s head or another dramatic piece that evokes the old world. If your taste is simpler, you could feature a small brass door knocker that merely improves the composition of the door. Either way, you’ll be able to set the tone for your whole home with just a small piece of metal. Lock: Depending on the kind of lock you have on your door, it can take up a lot of space or appear very minimally. If you don’t think they style reflects the spirit of your house, you can easily have a new lock set up to your liking. You can even have a lock built that has an alluring design around it, letting your door have an aesthetic of its own. Knob: Since a visitor will both look at and feel the doorknob as they open the door, it can leave a negative impression if the material is shoddy. By installing a knob with some heft, you’ll introduce yourself properly like you would with a good handshake. If you think your door could benefit from some new hardware, reach out to Murphy Home Improvement. You can start a conversation with a staff representative by calling (513) 922-8989. Learn more about the company by visiting their website.